They call me “Midge”. I am a sweetheart if I say so myself. I love to love on someone The lady here thinks I may be about 10 months old, but I am a munchkin and may remain small. I am a beautiful grey tabby. There is a spay surgery needed in my future. 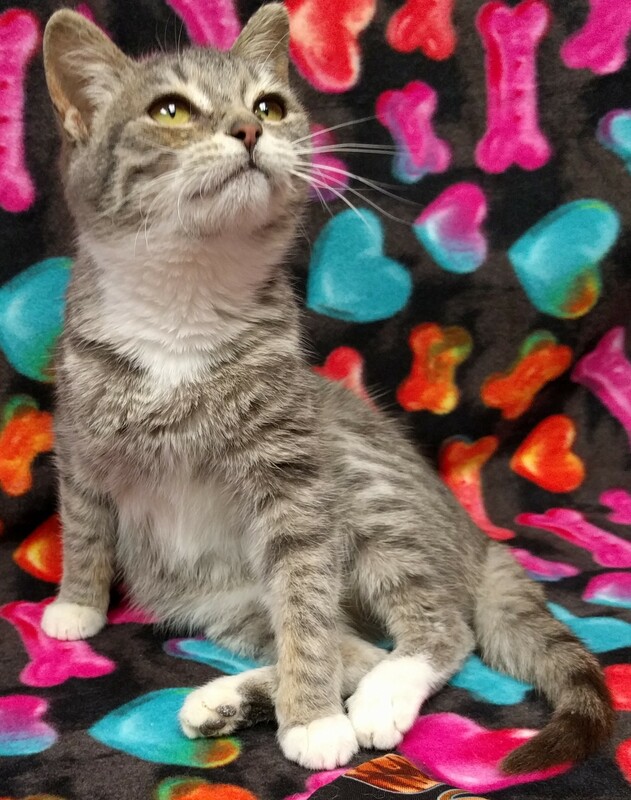 I am waiting to meet you and give you my love for Valentines Day.My docket number is 44558, at the St. Joseph County Animal Control Shelter located at 652 E. Main St., Centreville, MI. A reminder, this is dog license season. Be sure to get your licenses. Animal Control is open Monday – Friday, from 9:00 a.m. – 4:30 p.m. Their phone number is 269-467-6475. Please visit the Animal Rescue Fund website at www.arfund.org to see more adoptable pets. 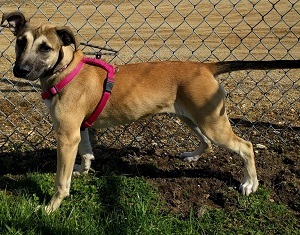 Also, to see more adoptable animals at SJC Animal Control, go to Facebook “stjosephcountymiac” or www.petfinder.com.